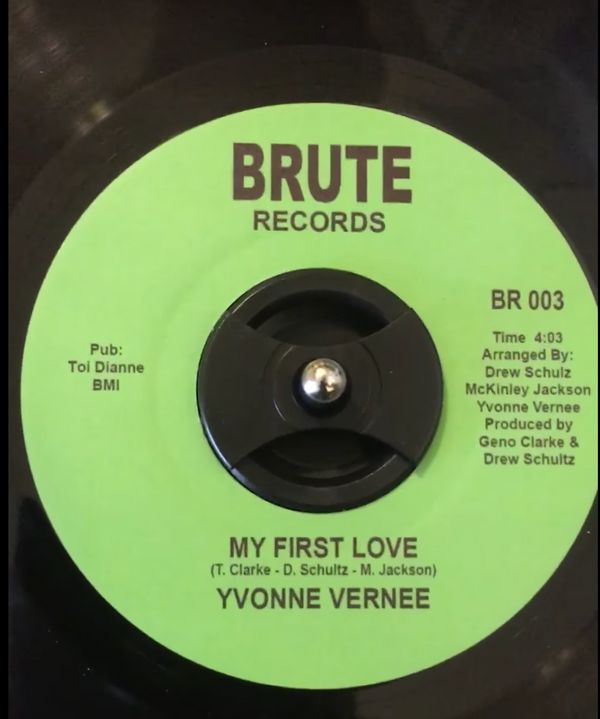 Classic Soul Singles by Singer Yvonne Vernee, “My First Love” & “You Can Do It” Coming on 7″ Vinyl Oct. 24th, 2018 | LISTEN!! 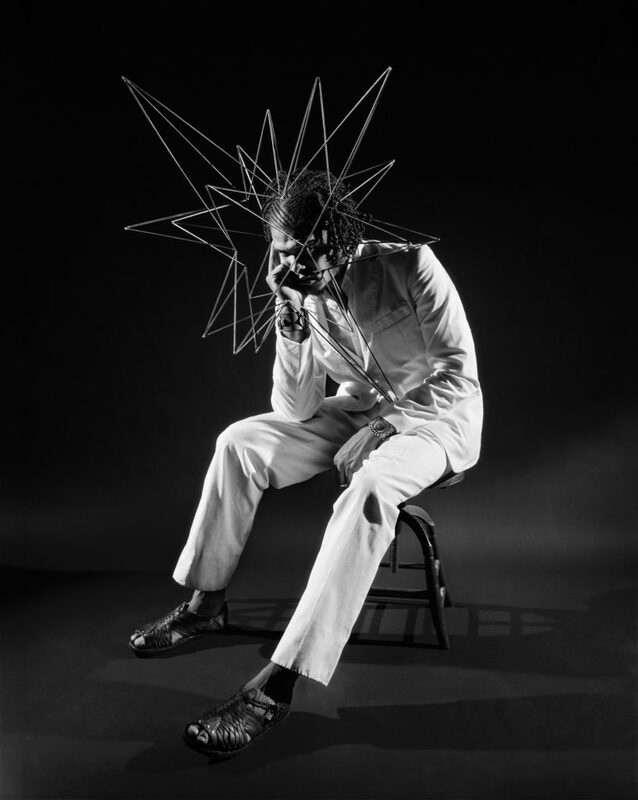 DETROIT – Oct. 2, 2018 – PRLog — As a songwriter and recording artist for multiple record labels throughout the 60s, singer Tony Clarke scored a Top 40 hit of his own with “The Entertainer” on Chess Records. 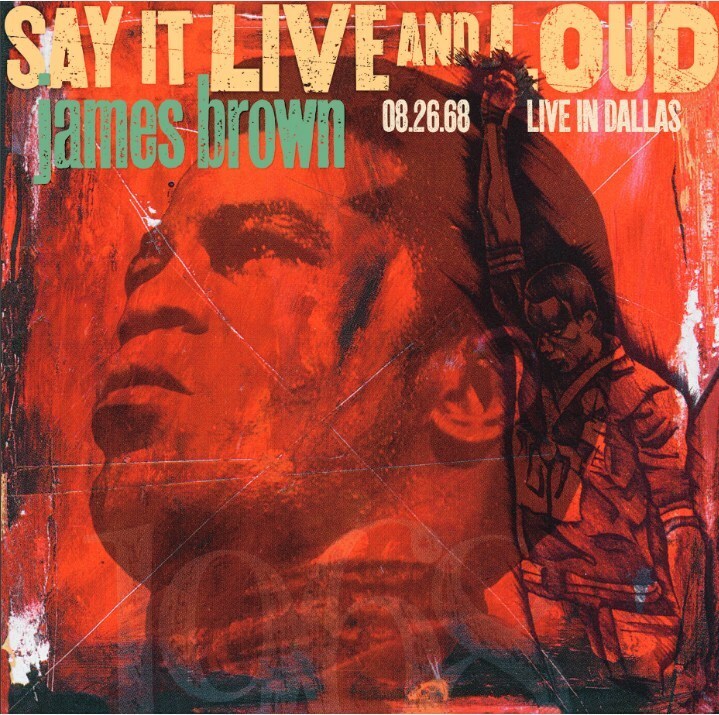 LOS ANGELES, Sept. 7, 2018 /PRNewswire/ — On August 26, 1968, two weeks after releasing his civil rights anthem, “Say It Loud – I’m Black And I’m Proud,” James Brown recorded his concert at Dallas, Texas’ Memorial Auditorium. 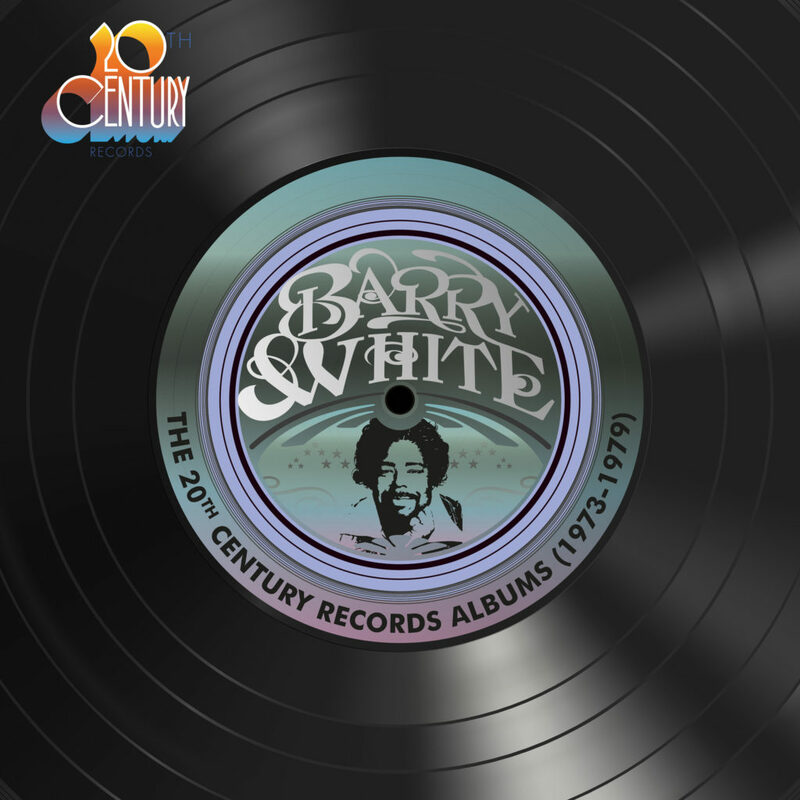 LOS ANGELES, Sept. 7, 2018 /PRNewswire/ — Marking 45 years since the release of his debut solo album, soul/R&B legend Barry White‘s nine 20th Century Records albums have been remastered from their analogue master tapes for new 9CD and 9LP 180-gram vinyl box sets, titled Barry White: The 20th Century Records Albums (1973-1979). NEW YORK, Aug. 22, 2018 /PRNewswire/ — Sony Music’s Certified Classics, Legacy Recording’s division for the celebration of Sony Music’s Hip Hop and R&B catalogue, will release Maxwell‘s Embrya on September 28th. 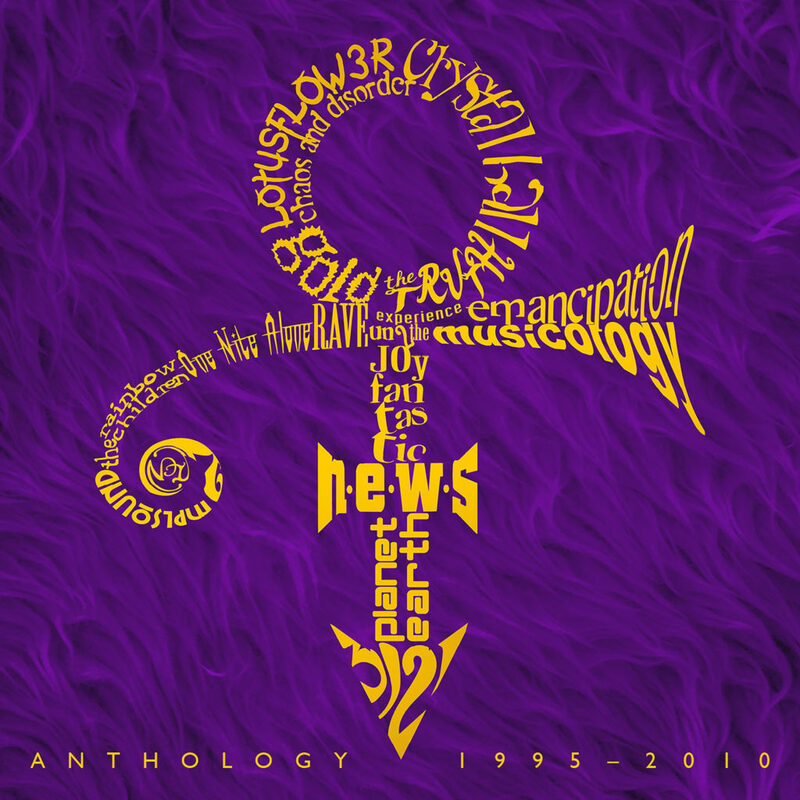 NEW YORK, Aug. 17, 2018 /PRNewswire/ — Legacy Recordings, a division of Sony Music Entertainment, is launching its first round of Prince catalog digital releases today, August 17. 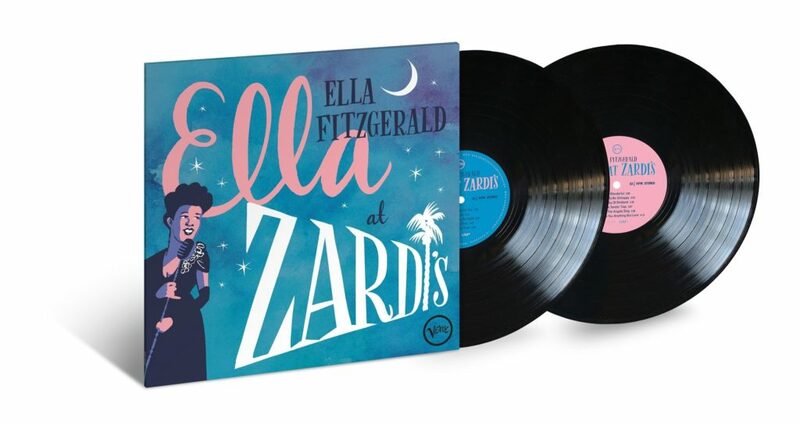 LOS ANGELES, Aug. 2018 /PRNewswire/ — Following the limited-edition Record Store Day release of Ella Fitzgerald‘s unreleased 1956 album Ella At Zardi‘s on pink and blue vinyl, which earned Fitzgerald her first No. 1 on the 24-year-old Jazz Albums Chart and her second No. 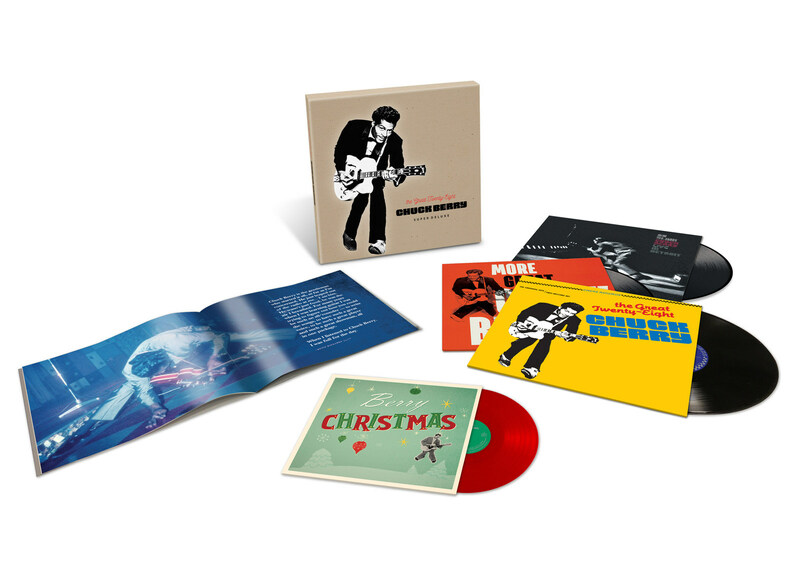 1 on the Traditional Jazz Albums chart, the acclaimed live album will receive a wide release as a double LP on black vinyl on August 17 via Verve/UMe. 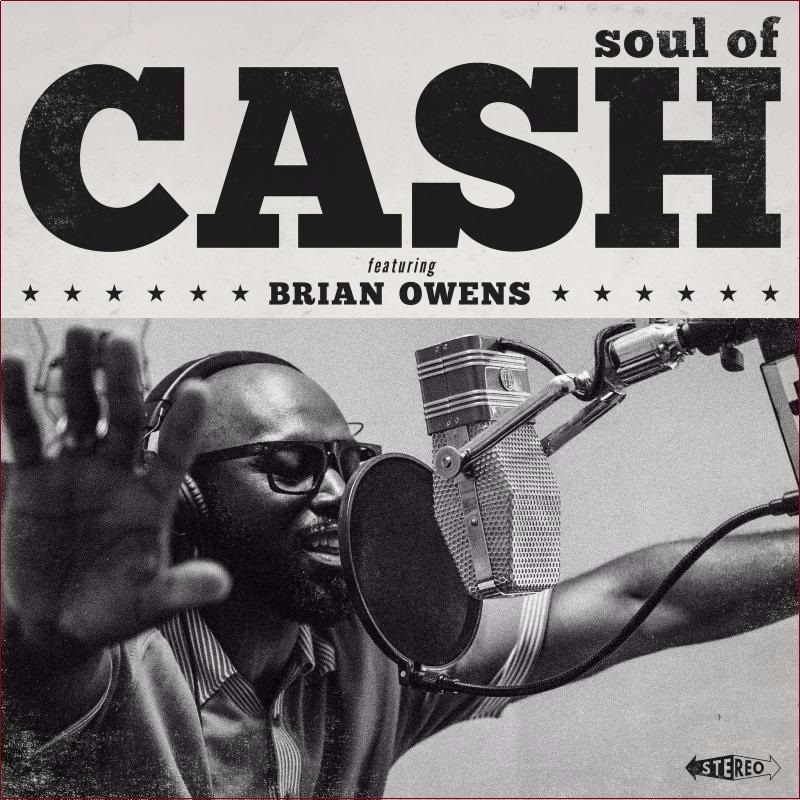 NASHVILLE, TENN (Aug. 6, 2018) – American soul stylist Brian Owens is proud to announce that beginning today, fans can order his critically acclaimed album SOUL OF CASH on vinyl exclusively thru SoulStepRecords.com. In life, trumpeter Woody Shaw and saxophonist Dexter Gordon – two instrumental giants of the jazz idiom – were often connected. 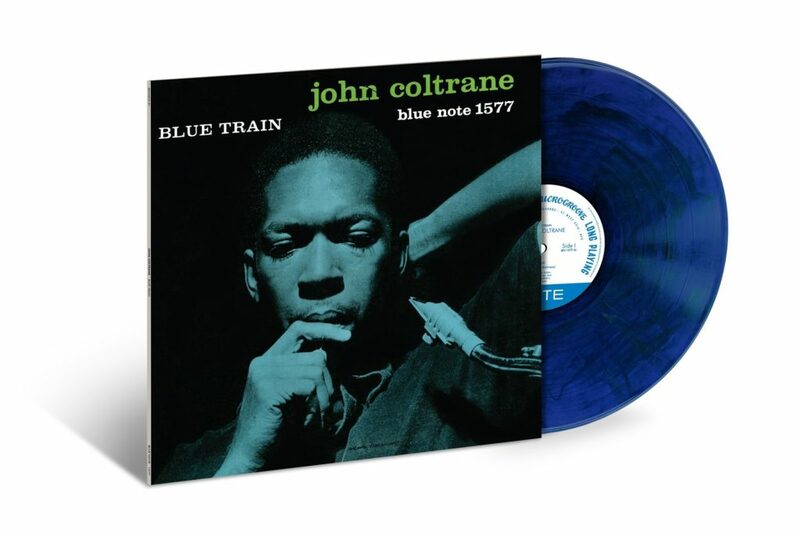 LOS ANGELES, March 6, 2018 /PRNewswire/ — On March 9, John Coltrane‘s transcendent Blue Train album will be released in a limited 60th Anniversary color vinyl LP edition by Blue Note/UMe.